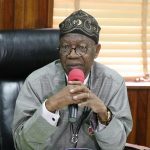 The Minister of Information and Culture, Alhaji Lai Mohammed, has said access to accurate and timely information is critical to enhancing citizens’ participation in governance, the strengthening of national unity and the growth of democracy in the country. 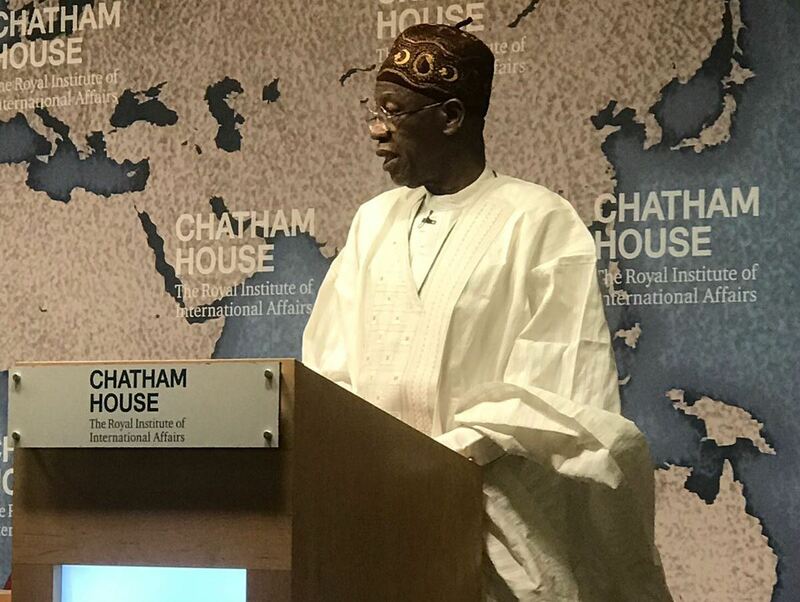 The Minister stated this in his presentation on the topic ”Nigeria’s National Unity: Toward Participation and Shared Values,’’ at the Chatham House in London on Wednesday. 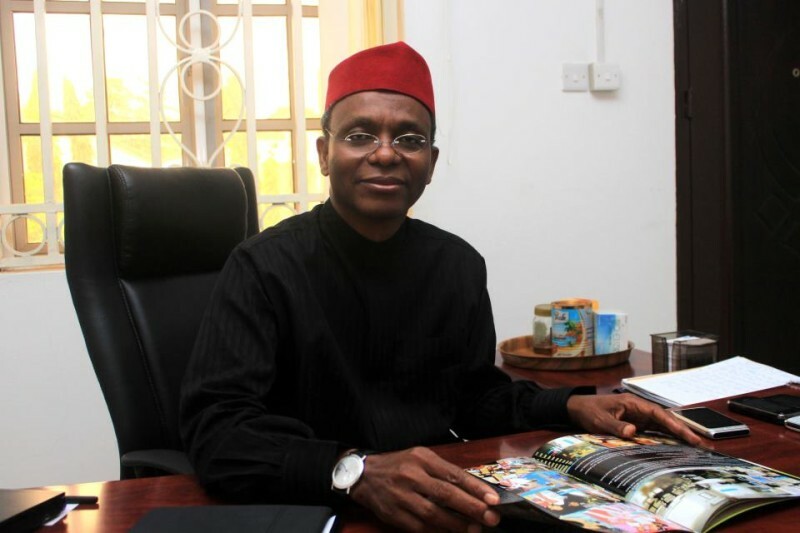 He said that in line with the mandate of the Ministry of Information and Culture, which includes the strategic communication of government’s policies and programmes, he has embarked on programmes to keep the citizenry fully informed about government activities and also to get feedback from them. Alhaji Mohammed listed such programmes as the Town Hall Meeting, regular engagements with stakeholders, touring of federal government projects across the country, the government information portal FGNiApp and regular media intervention, among others. He said shortly after he assumed office, he took local and foreign journalists on a tour of the liberated part of the North-east to see the battle against Boko Haram first hand and report it vividly to Nigerians to get their buy-in and also for them to appreciate the renewed efforts by the military to decimate the insurgents. ‘’We also realized early on that for democracy to grow, it is important to ensure citizens’ participation in decision and policies affecting their lives – especially in a direct manner, rather than through their elected representatives only. This informed our decision to launch the Town Hall Meeting series in which cabinet Ministers meet, in a town hall setting, a cross section of Nigerians from all walks of life, with a view to keeping them informed about government policies and programmes and, at the same time, getting their feedbacks and inputs,’’ the Minister said. ‘’Since coming into office, the Administration of President Muhammadu Buhari has embarked on an unprecedented renewal of the nation’s infrastructure, investing an unprecedented 2.7 trillion Naira on roads, rails, power and other similar projects. But it is not enough to embark on these projects, it is also important to let the public know the extent and spread of such projects to foster a sense of national unity. 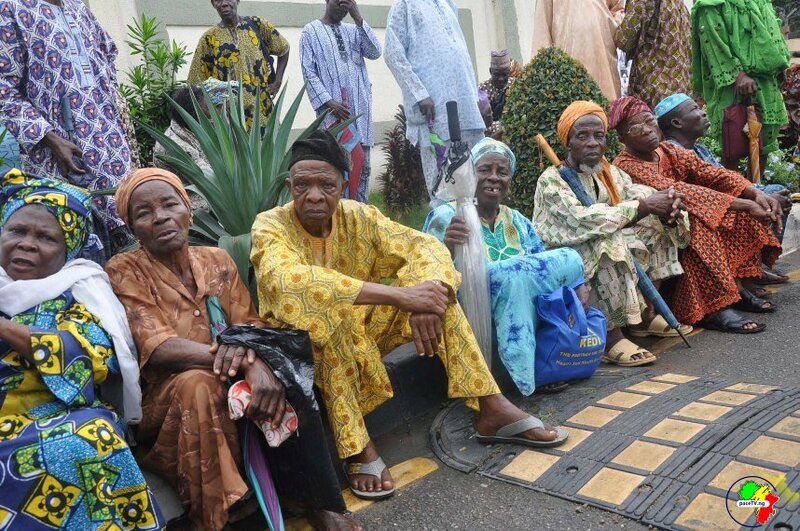 ‘’This explains why we kick-started a nationwide tour of Federal Government projects, with not less than 25 journalists accompanying me on each trip. Till date, we have inspected many of such projects, including the new Lagos to Kano standard gauge rail line, the Lagos-Ibadan expressway in the Southwest that connects the port city of Lagos to other parts of the country, the new intra-city rail line connecting the Abuja city centre to the international Airport, the Enugu-Port Harcourt freeway and the second Niger Bridge in the South-east and the Ilorin-Jebba-Mokwa road in central Nigeria,’’Alhaji Mohammed said. He said the FGNiAPP was launched to provide up-to-date information about government’s projects and policies to the people, irrespective of where they are. 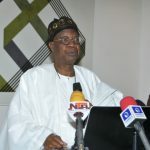 The Minister also said he had regularly met with the various media stakeholders in Nigeria, to discuss with them government policies and programmes, listing some of such groups as the Broadcasting Organization of Nigeria (BON), the Newspaper Proprietors Association of Nigeria (NPAN) and Online publishers. 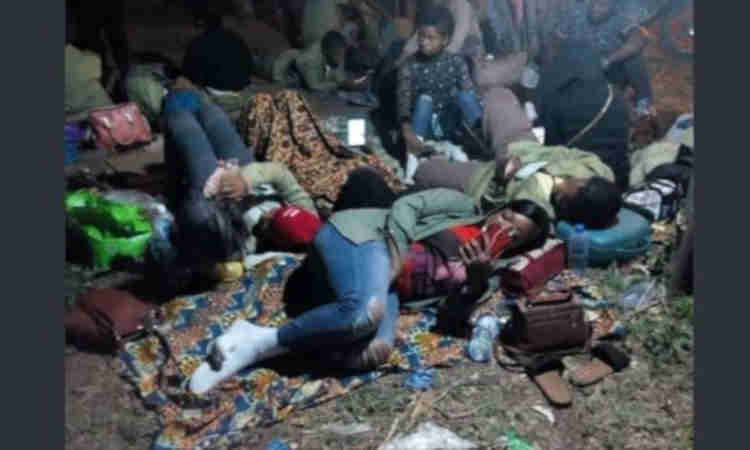 Alhaji Mohammed said that in the run-up to the 2019 general elections, Nigeria faces a new challenge, a threat not just to the country’s peace and security, but indeed its very existence.It is the dual challenge of fake news and hate speech. He said the National Campaign Against Fake News was launched to tackle the problem by sensitizing Nigerians to the dangers posed by fake news. The Minister assured of the government’s continued effort to remain dynamic in providing information to the people, both within and outside Nigeria.